Our LNG trading team is the exclusive optimiser for JERA and EDF S.A., managing their collective short and medium-term LNG optimisation activities in the wholesale markets. JERA Global Markets manages and operates third party supply agreements from Australia, the Middle East and the US Gulf and optimises term contracts on behalf of JERA and the EDF Group. Our LNG team manages the physical cargoes, financial hedging and chartering of LNG carriers. 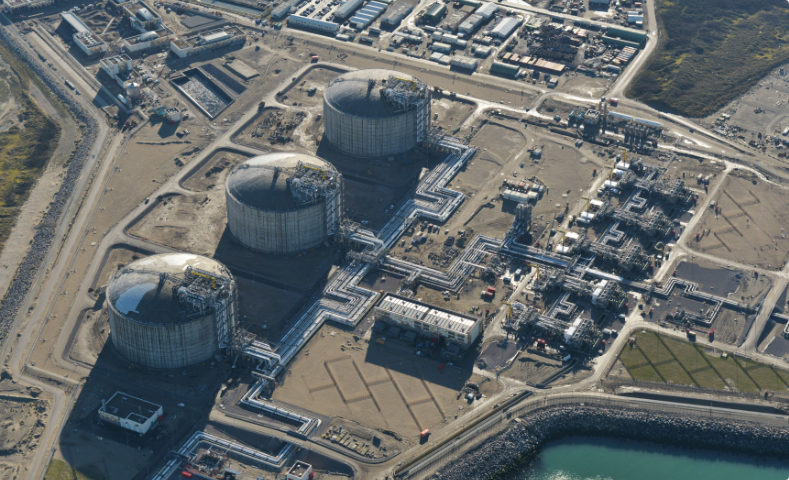 We also have access to liquefaction and regasification capacity in Europe, Asia and North America. The team has extensive knowledge and experience of the global LNG markets optimising supply for power plants and gas retail portfolios. The insights we gain from these activities give us a clear view as to the way the market is behaving. JERA Global Markets is one of the most active players on the expanding JKM swaps market.